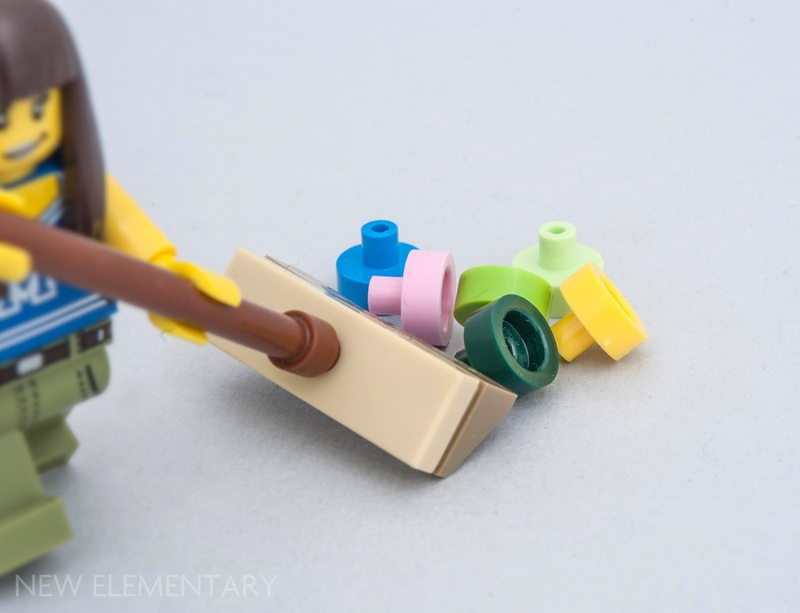 The element was invented to keep Unikitty’s head on her shoulders, hence the hole to accommodate a bar connection. 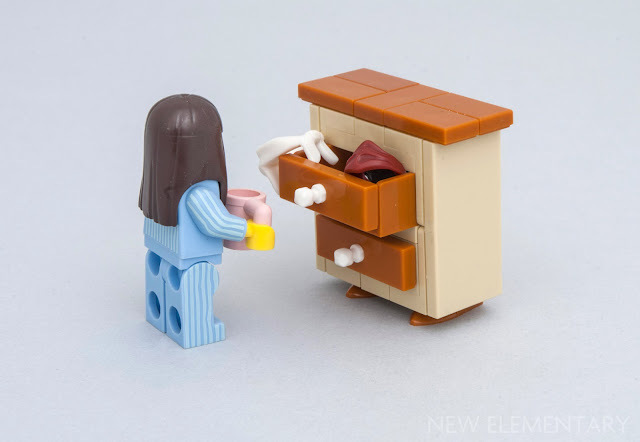 The original Unikitty character from The LEGO Movie sets used a round 1x1 plate as the single connection point between her head and body which resulted in many a spontaneously beheaded kitty during play. 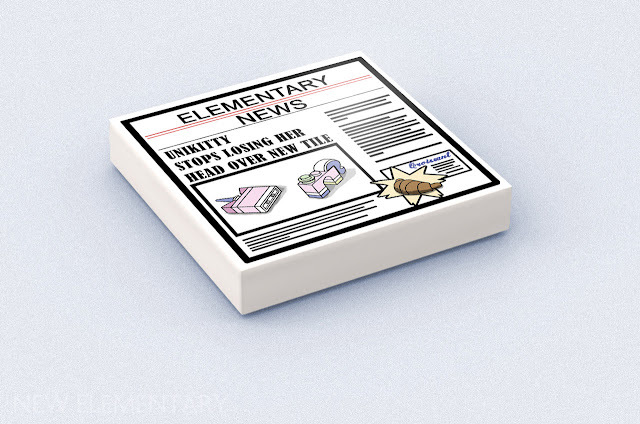 Luckily for parts enthusiasts, the new 1x3 inverted tile is always used in combination with the “inkwell” (31561) element, whose colour palette has greatly expanded since the new Unikitty moved up in the world and joined Cartoon Network. 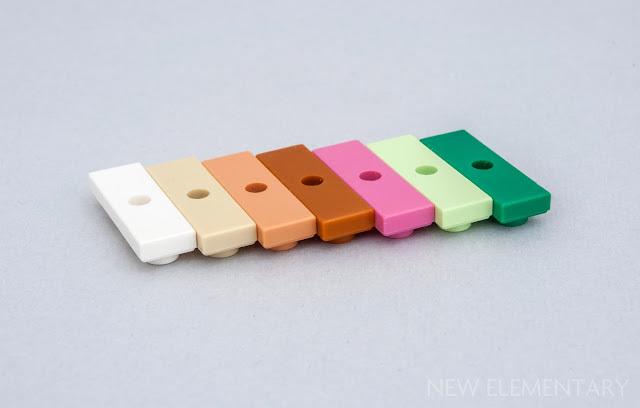 Speaking of colours, the 1x3 Inverted Tile arrived in seven different shades all at once, some of which may be a bit unusual to what we are accustomed to, particularly the one in Nougat [TLG] / Flesh [BL] (Element ID 6223672) – not to be confused with the more common Medium Nougat. 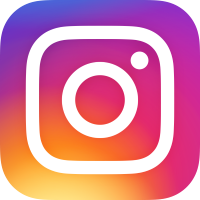 The rest of the palette consists of White (6223491), Brick Yellow [TLG] / Tan [BL] (6223613), Bright Purple [TLG] / Dark Pink [BL] (6231372), Dark Orange (6231373), Dark Green [TLG] / Green [BL] (6231369), and Spring Yellowish Green [TLG] / Bright Yellowish Green [BL] (6223677). Although for anything other than White and Brick Yellow, you will have to try your luck with the 41775 Unikitty blind bags... unless you buy from someone who already checked. 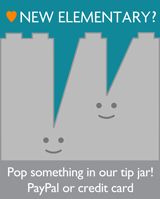 Inverted elements are a bit inconsistent through the System. Even very old elements; the slope family have an inverted counterpart in only three out of the five most traditional slope pieces. It wasn’t until 2012 that we got our first inverted tile (Design ID 11203) – an element that proved SNOT building has hit the mainstream as one of the first finishing elements designed with the purpose of being stacked in all but the studs on top orientation. Whether some studs should be left exposed in finished builds can be a dividing topic between nostalgia driven fans and those in favour of the newer era look, but it is almost never attractive to have the undersides of elements visible. As with most inverted elements, the new tile uses hollow studs which greatly increase its functionality. The 3.2 hole is centred on one of the opposing hollow studs which gives enough depth for the bar connection point to be shared from both sides. Whether this would be considered legal by official standards is uncertain, but it seems secure enough. At first I was a bit annoyed by the hole that disrupts an otherwise smooth tile surface, but the more I use it, the more I think the hole makes this piece more special than its inverted properties. 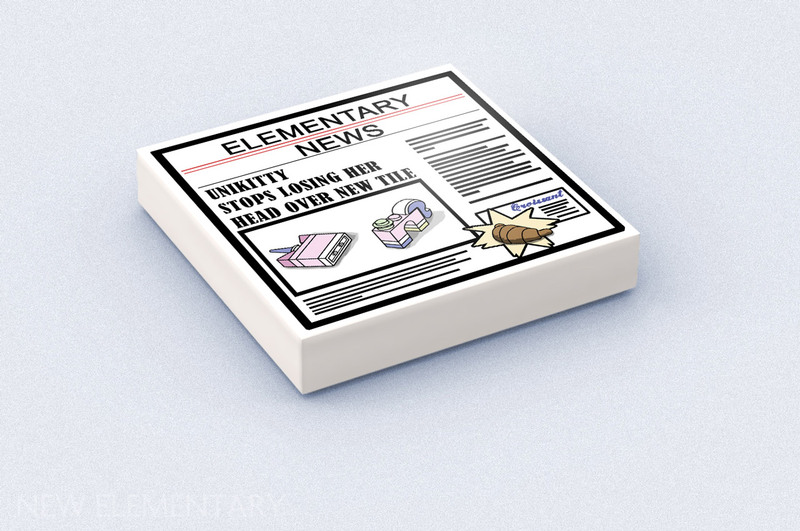 I am sceptical about this tile finding use outside Unikitty sets which, if I'm correct, means its future is in the hands of Unikitty’s audience. If it doesn’t outlive the sets, it is still an important milestone for inverted tiles which is a family of elements with plenty of potential to expand. You'll see a lot more of Tile 1X3, Inverted, W/ 3.2 Hole in the coming weeks! 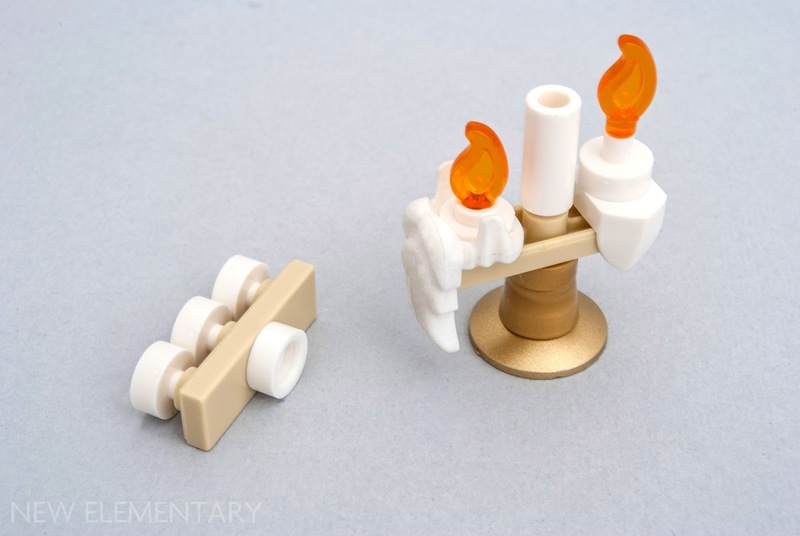 We chose the White version for the New Elementary parts workshops in Skærbæk Fan Weekend 2018 and Bricks in Florence Festival 2018 as well as posting some to half a dozen builders, so expect to see some of the inventive ways fans used this piece. Quite often I need a bar under a plate, and while there is a 2x3 shield for that now, this should be more versatile, allowing to rotate a T-bar on it. Now we also have 1x2's rounded with hollow studs, but this should be more secure. It should work similarly well if you want a clip under a plate, using a bar with clip piece (for which there are very few alternatives so far). As of writing this comment these can be bought at the lego bricks and pieces site for: white and tan $0.24, green and dark orange $0.33. (That is in Canadian currency) So at least if you want those colors you don't have to buy the entire Unikitty figure or pay what are right now much higher prices on bricklink. 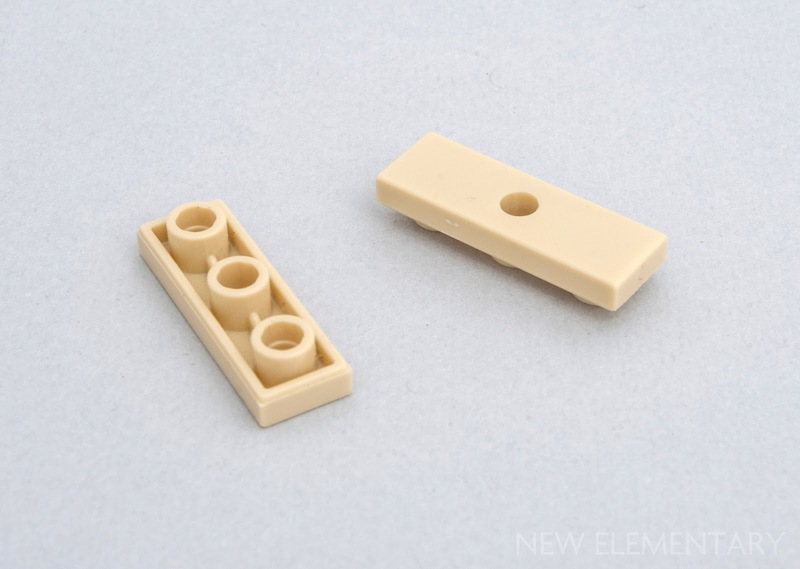 One possible use that occurred to me shortly after this piece was discovered was as the back of the legs on a mecha or creature model, perhaps in combination with https://brickset.com/parts/design-24201 — although the only colors I know exist or will soon exist for both of those parts are White and Flame Yellowish Orange. As a bonus, the hole can function as a place to attach booster rockets on a mech/robot or some sort of organic detail like spikes on a monster or creature.